As you might have noticed, there have been multiple Crests around here for the past few hours. That is because I created an extract disease of myself… It’s all part of my diabolical scheme to take over the site. NOW MY ARMY OF TOOTHPASTE, RISE, RISE LIKE NEVER BEFORE! Quickly, Infect Matt and Richy before they create the vaccine for CRESTITIS! Bow before the age of ECREST ORIGINS! Oh yeah? Cres† haz powerz! You guys are mentally handicapped. Toothpaste doesn’t have a brain, n00b. There is no immunity to crestitis… RESISTANCE IS FUTILE! Crest is the answer to the universe! 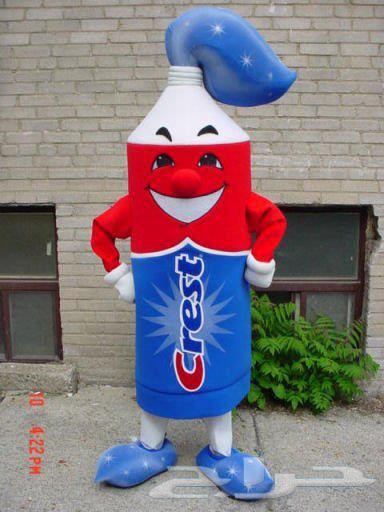 Aquafresh is the antithesis of Crest. 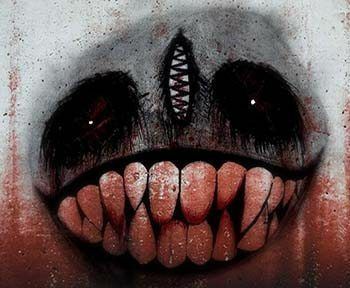 All this thread needs now is someone to change there username to “gingivitis” and fight the tide.